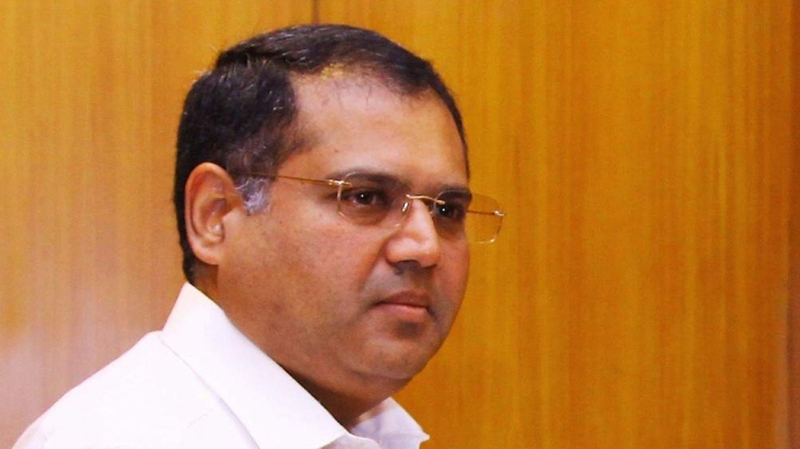 Coimbatore : Sanjay Jayavarthanavelu, Chairman and Managing Director, Lakshmi Machine Works Limited, here has been elected as the Chairman of CII Southern Region for the year 2019-20. Satish Reddy, Chairman, Dr Reddy’s Laboratories Ltd, Hyderabad was elected as the Deputy Chairman of CII Southern Region for the year 2019-20 at thge annual general meeting held at Chennai recently. Jayavarthanavelu is closely associated with the CII and was the Deputy Chairman of CII Southern Region in 2018-19, a CII release said today. He was also the Chairman of CII Tamil Nadu State Council during the 2006-07 and Chairman of Textiles Sub-Committee, CII Southern Region for the period 2002 – 2004. Reddy is an active member of CII and is a Member of CII National Council from 2014-19 and also held positions as Past Chairman of CII National Pharma Committee and Past Chairman of CII Andhra Pradesh State Council during 2003-04.